Tropic car rental is at your service! Our goal is to be a part of a great stay in Aruba. Timeshare owners, it’s easy to overpay. Email us and we’ll quote you the best price! Tropic car rental started out over 15 years ago with 3 cars and 8 jeeps. After 2 years a decision was made to continue with cars only and a new mission to be customer focused. 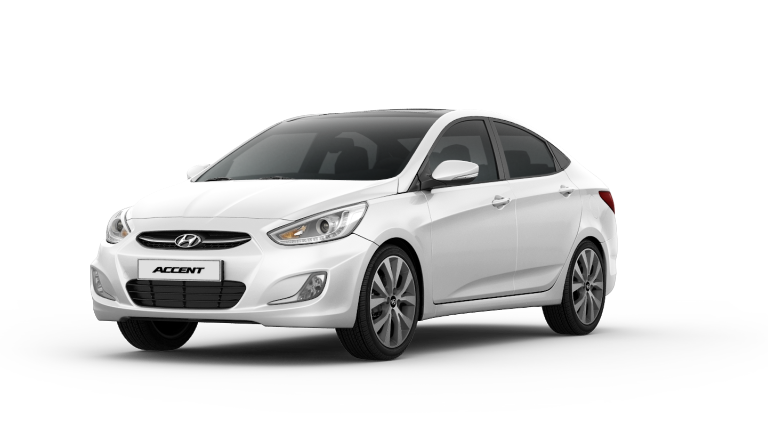 Tropic Car Rental has since – through its many repeat customers including timeshare owners – developed a reputation for good hassle-free service, reliable cars, and competitive prices with no hidden fees. 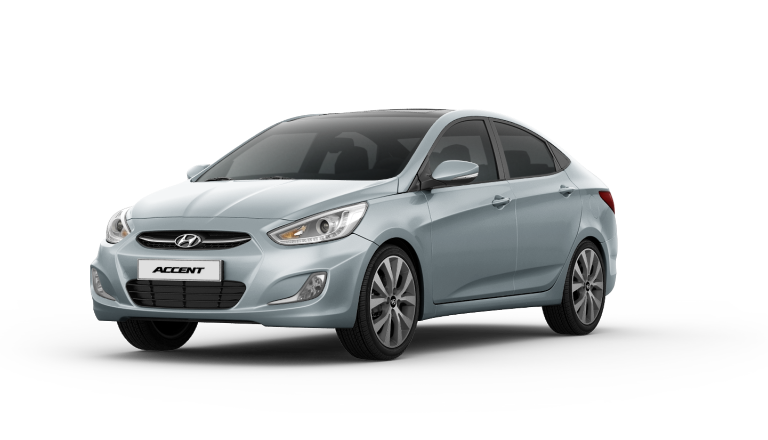 Our fleet consists of only one car model, the Hyundai Accent. It’s the most popular rental car in Aruba! You can pick up your car at the airport or at your resort.